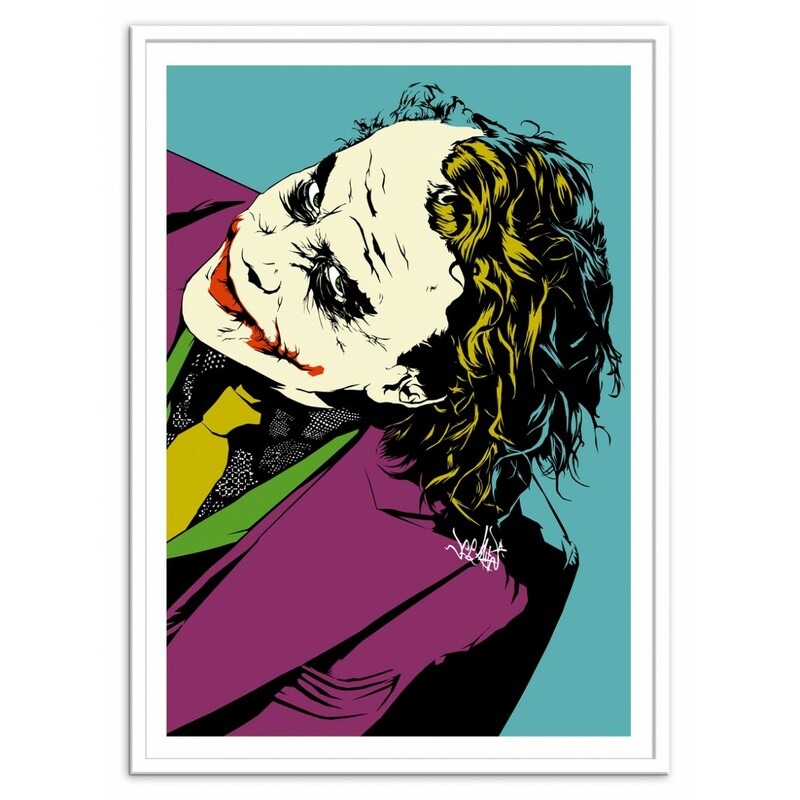 Why so serious ? 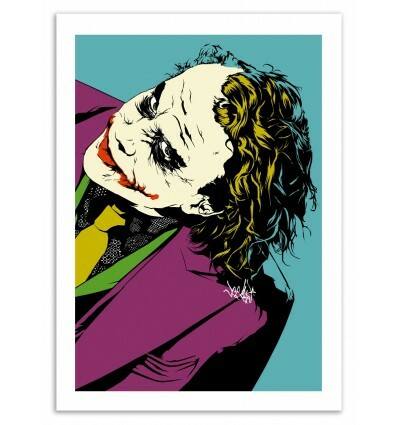 Beautiful art-poster of The Joker from Dark Knight by Vee Ladwa. 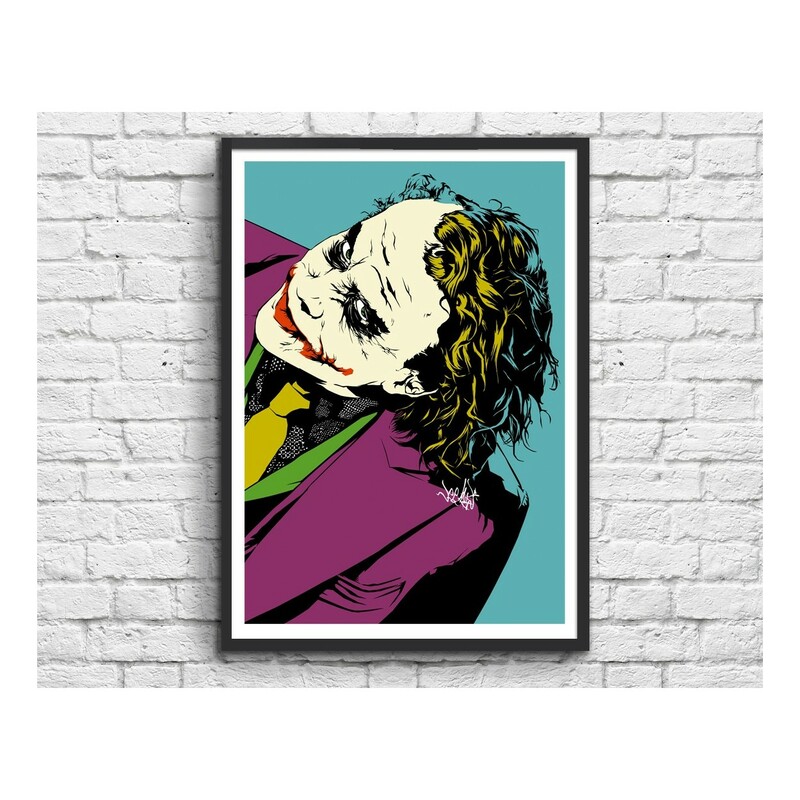 Portrait of smiling Joker interpreted by Jack Nicholson.